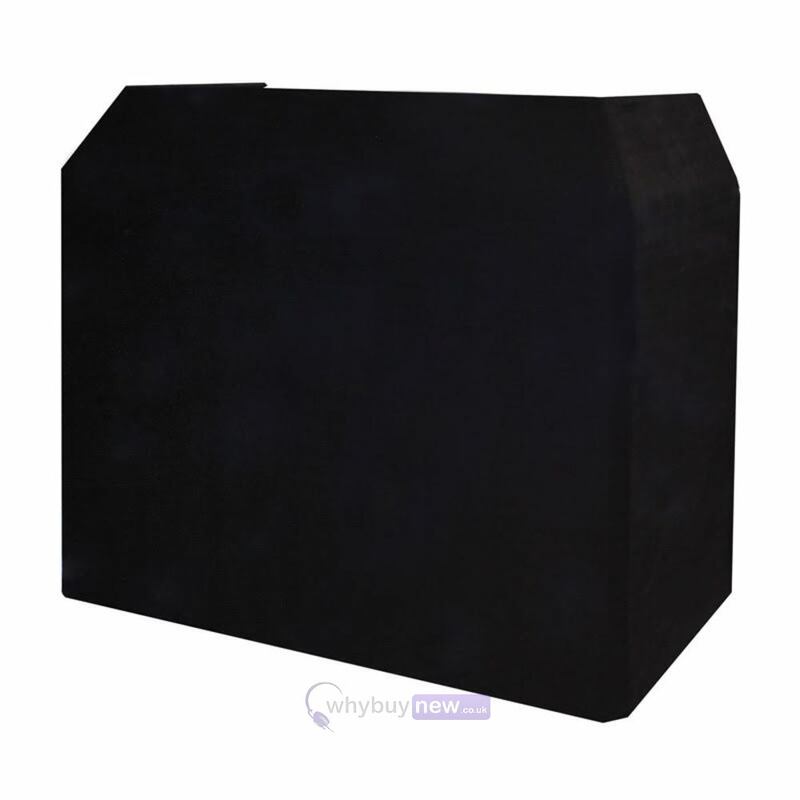 The Equinox DJ Booth Black Professional Cloth cover is perfect for adding a smart and stylish look to your Mobile DJ setup. 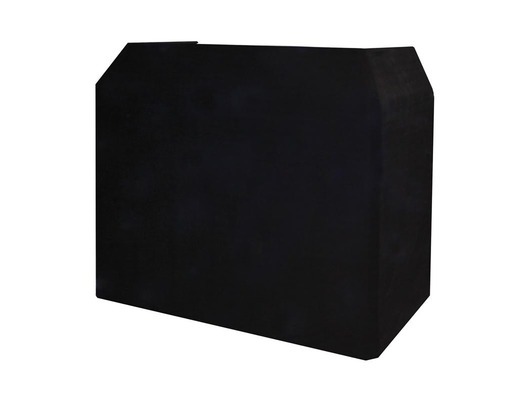 For events where a sleek, discrete look is required the black, professional cloth cover will transform the appearance of the Equinox DJ Booth. Manufactured from heavy weight, low reflection material.